A good start into a new year! It’s an industrious time for most MOMYS in the northern hemisphere; there are things that seem to go along well with the cold weather and the deep of winter. We’re talking about eating healthy & nutritiously with a close eye on the budget. Paleo, Low-Carb, Trim Healthy Mama, Whole30, Vegetarian, Dairy Free, Gluten Free – there are so many ways to be creative in our homemaking! Fortunately for us the MOMYS 2nd Edition Cookbook easily identifies these options with ‘tried and true’ recipes that work WELL for big families! (Watch for a Valentine’s Day sale on the cookbooks, the first edition SOLD OUT — the second edition is ALL NEW recipes, and will be a favorite in kitchens of big families (and small families also!). Several MOMYS have had unusual circumstances and extra struggles, and it has been a huge privilege to be able to help them through MOMYS Care & Share. Sometimes it is a simple Amazon order that brings a sigh of relief to a family under undue pressure. 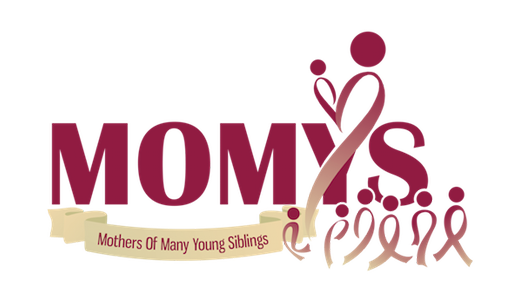 MOMYS is a place where you’ll find families that are opening their homes to children in need – through foster care & adoption, and they are able to share with each other the unique challenges that this generosity brings into their lives. The nice thing about MOMYS is that with so many of us, chances are really good that someone else understands what we’re going through, has found a solution to a challenge we are facing, has the answer to a question we have. All the things of life – birth, growing, learning, changing, relationships, illness, weddings, marriages, meals, finances, decisions, integrity, choices, and even death – we experience them together and through our mutual care and concern are able to support and walk with each other through the days of our lives. We are so grateful for this support group available as close as a screen & internet! Jump in and say hello, on both the forums and the e-mail list! We love new friends! Purchasing through these links sends a percent of your purchase to help support MOMYS care & share! 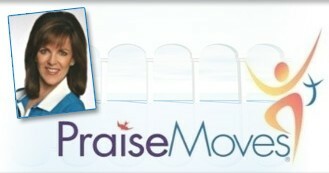 Put this button on your blog to show you love MOMYS!